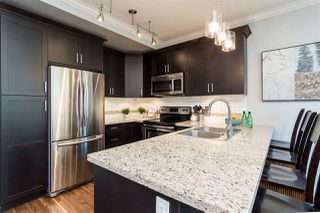 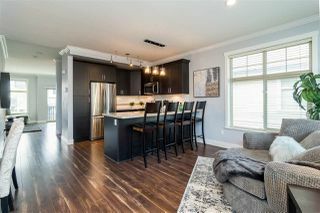 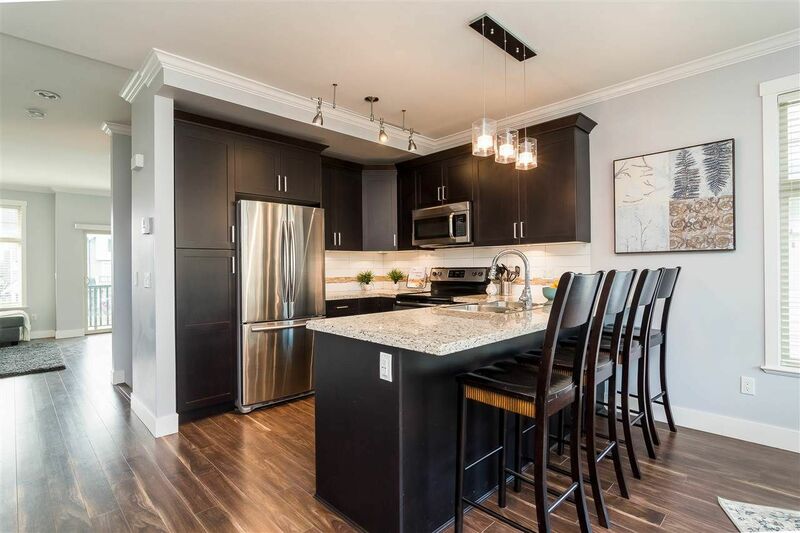 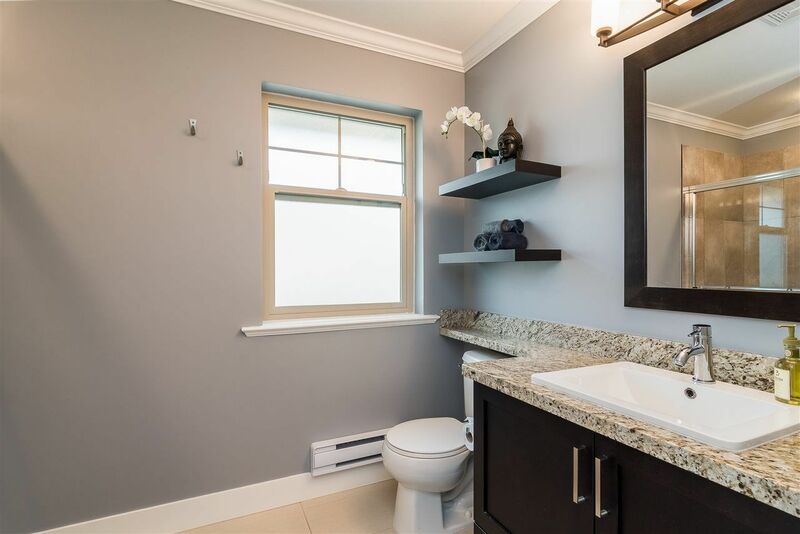 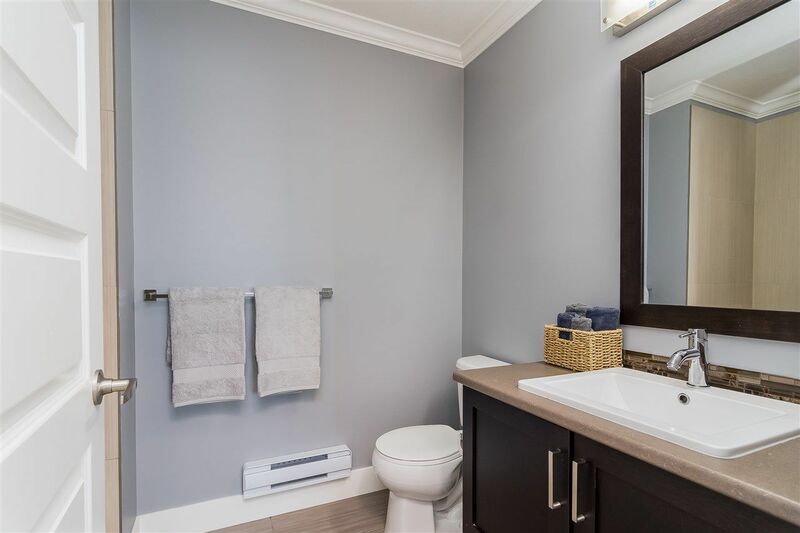 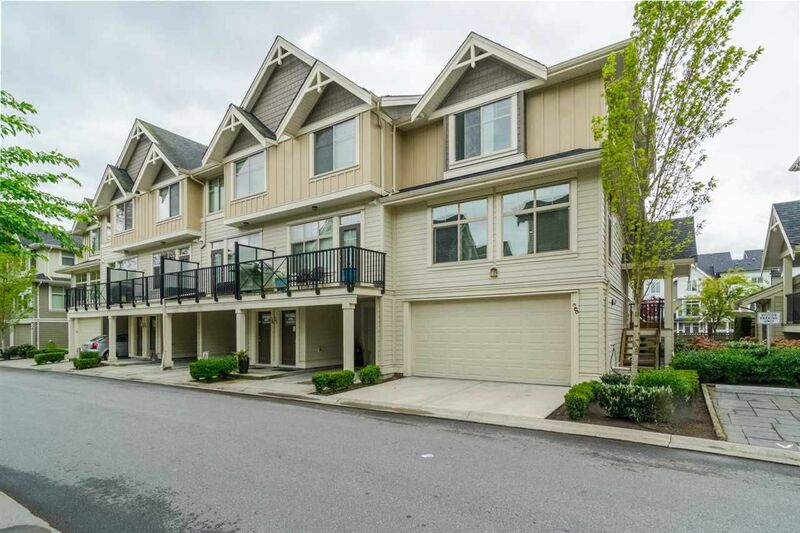 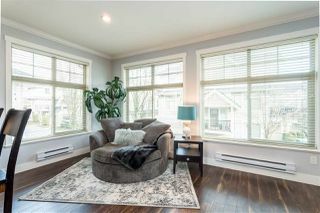 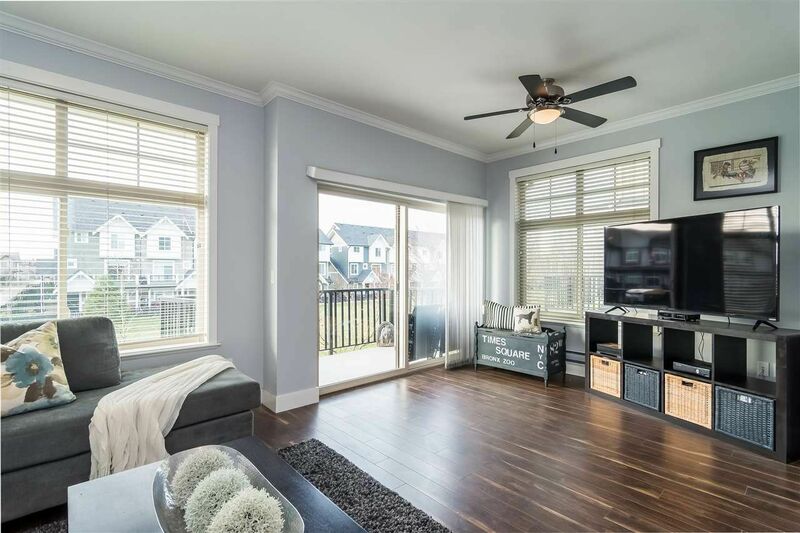 "UPTOWN CLAYTON II" - Stunning and Spacious 3 bdrm, 4 bath END UNIT TH. 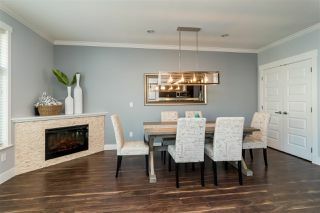 Main floor features a large open concept kitchen w/ dining/family room & living room. 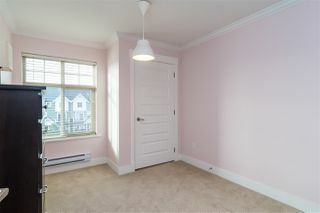 Kitchen has Shaker cabinets, S/S appliances & granite countertops. 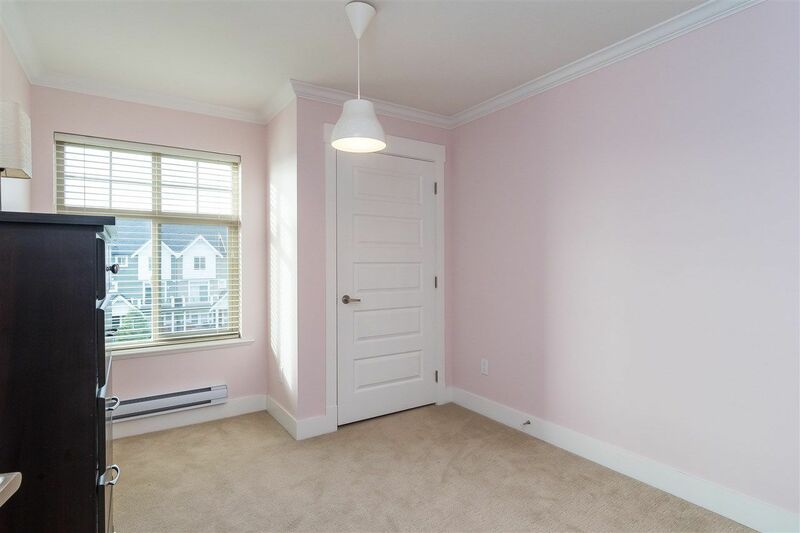 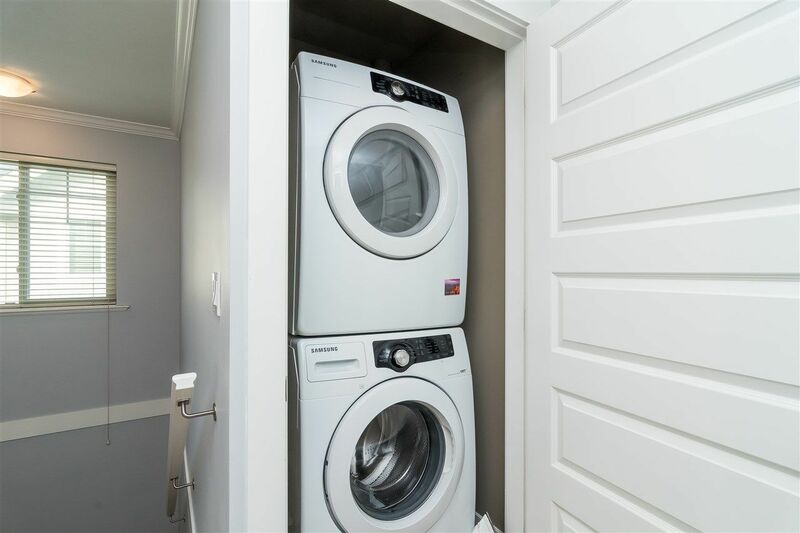 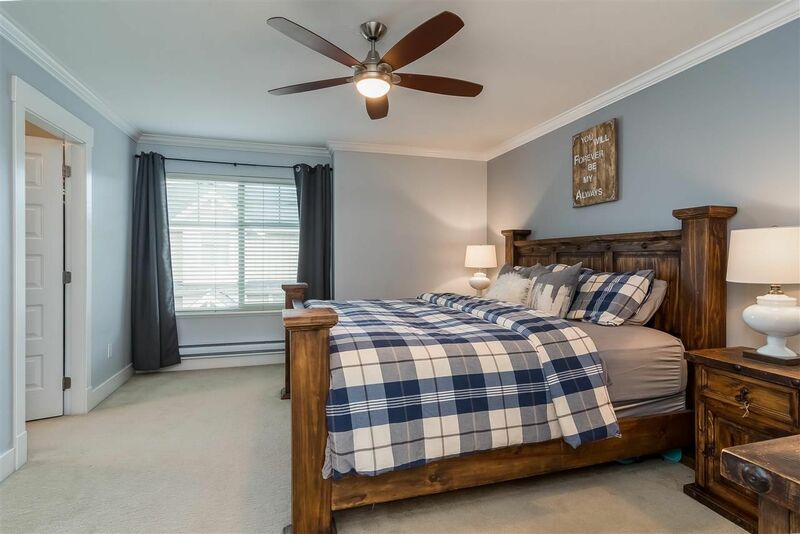 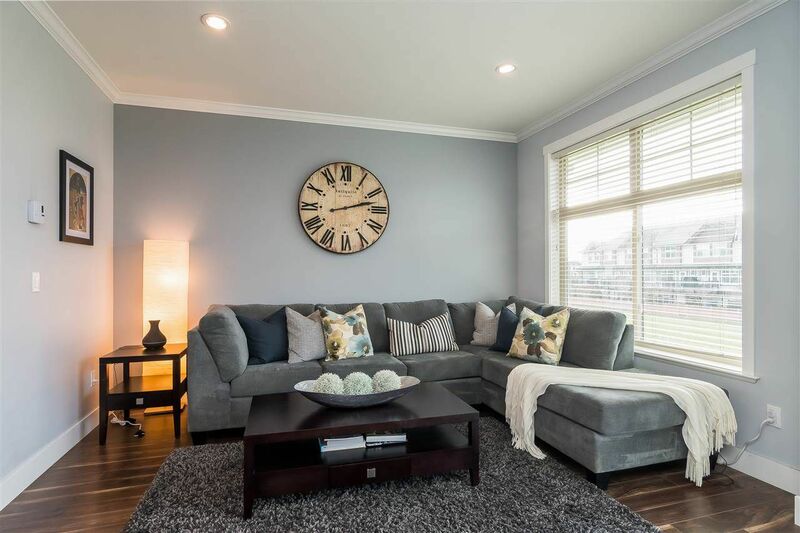 This home features designer colors, crown molding, updated light fixtures, newer washer / dryer, built in vac & closet organizers. 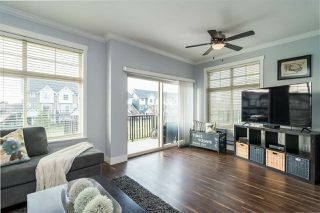 Upstairs has 3 good size bdrms for a growing family. 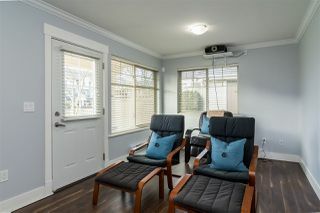 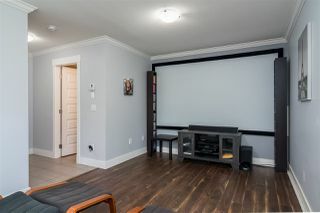 BSMT offers a great media room space w/ a full bathroom; OR it could be a fourth bdrm! 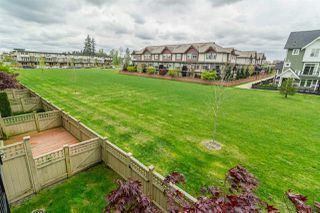 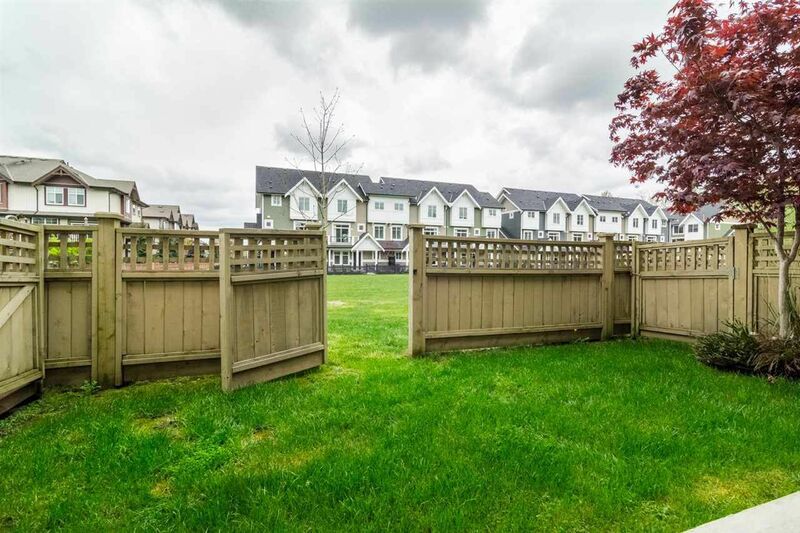 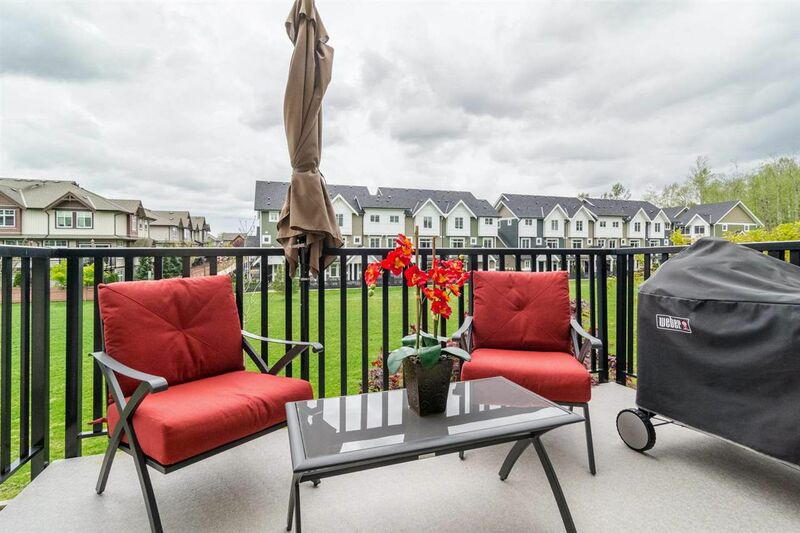 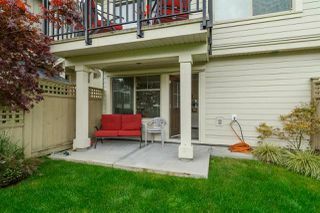 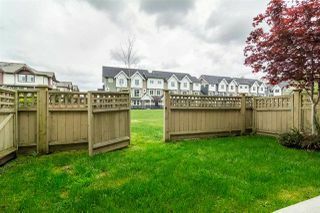 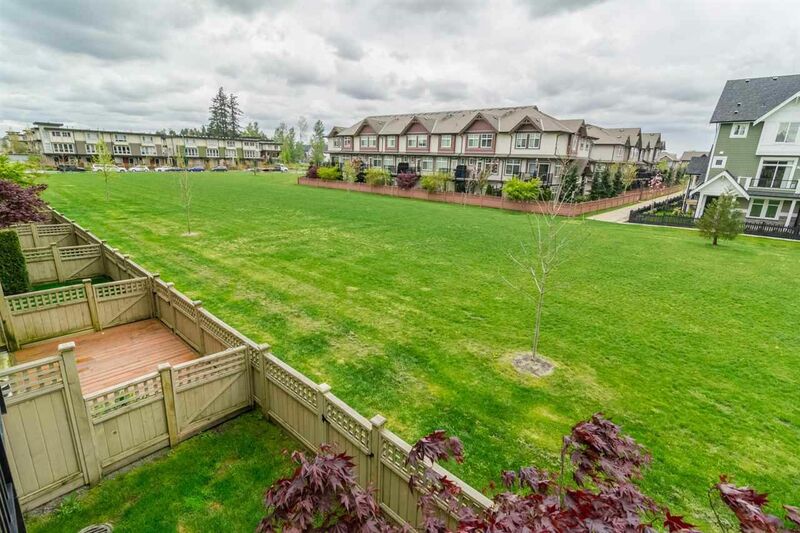 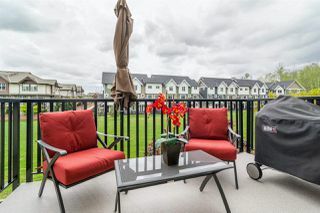 WEST facing patio & fully fenced yard backing onto a park, great for pets and kids!! 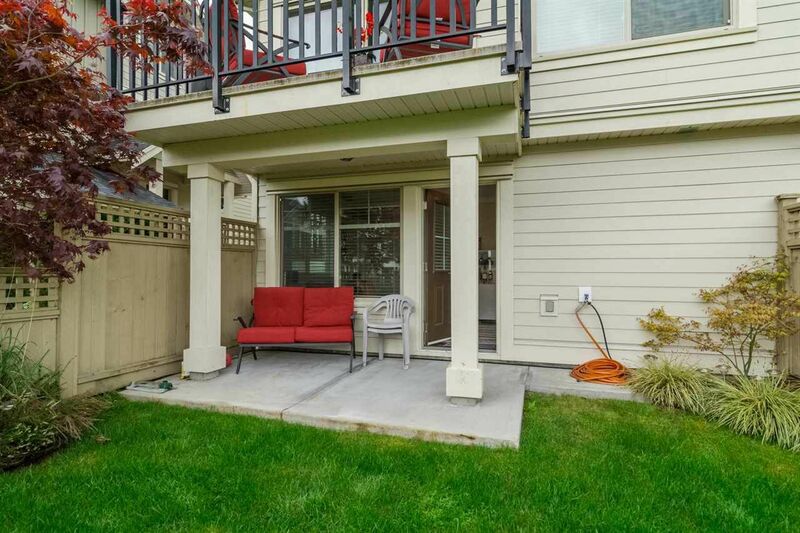 PLUS a double side by side garage with parking pad. 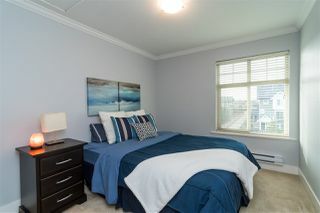 GREAT LOCATION-Close to everything Clayton has to offer.